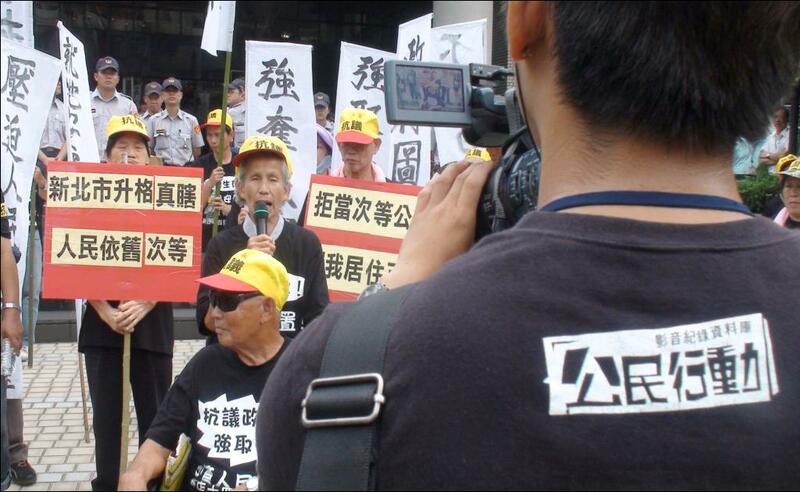 [email protected] has been established since 2007, which is an independent and alternative media, recording social movements through videos in Taiwan. We report social movements to express their values and claims of the movements and social care for human right, environment, culture, migrant workers, media, social welfare, gender, aboriginals and so on. [email protected] is an alternative media through reporting every activity and social movement in Taiwan so that every kind of social issue can be found in the society.